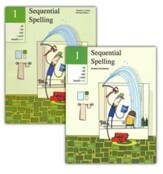 Sequential Spelling spelling curriculum teaches word families through auditory, visual, kinesthetic, and speaking channels, helping students to learn and remember by engaging all learning styles! 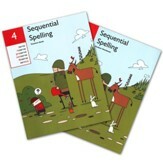 Ideal for dyslexic students, Sequential Spelling is based on the classic Orton-Gillingham approach of multi-sensory instruction. 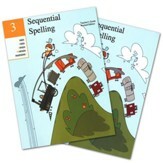 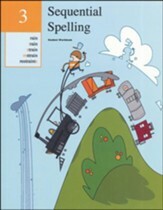 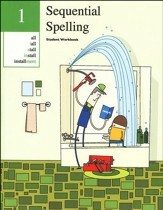 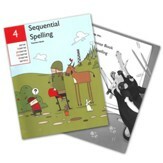 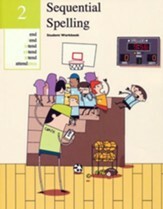 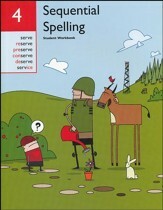 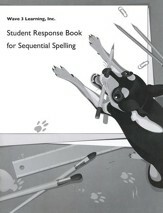 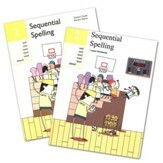 Rather than teaching lists of thematic words, Sequential Spelling teaches spelling word families.